Crisp air, crunching leaves, and below-freezing in the blue-hued morning. Squirrels eat saggy pumpkins forgotten on front porches. Halloween has sprinted by with it’s sugary sweets, making immune systems all the more vulnerable. This is fal l in New England. For my family this year, it meant colds all around. We’d just returned from a warm-climate vacation, and our defenses were down. Although frequent & recurring colds are rare when living a nourishing lifestyle, even the most nourished person can get the occasional cold. Whatever the reason, our noses were running here in Boston last week. True to form, our medicine came from the fridge. Whenever anyone in my household gets sick, I mix up this concoction and they drink it down several times a day. The cold is kicked within two days. I sweeten it up a bit more for the kids, but we all manage to drink some “tea” and kick our colds outside! Whats so beneficial about this drink? Garlic & ginger are antioxidant power houses, sea salt has antibiotic and anti-viral properties along with trace elements & minerals to help maintain hydration. 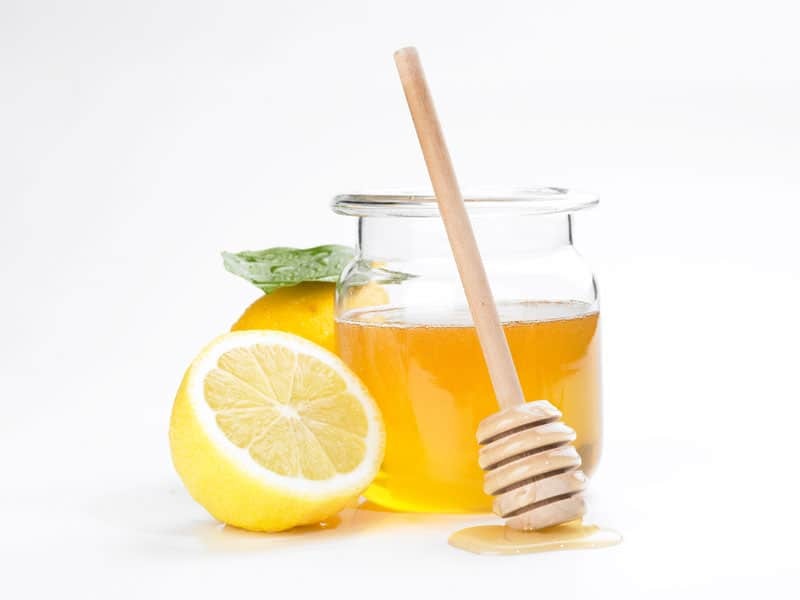 Lemons have antibacterial & antiviral properties, and coming in last is honey with antibiotic, anti-viral, anti-fungal, anti-oxidant. Not so bad for a few items you have hanging around the fridge, eh? Put water, garlic and ginger on the stove to simmer. Leave for around 10+ minutes at a simmer. Pour into coffee mug through a strainer. Add salt, lemon, honey to taste. Drink hot. Enjoy, and let these natural powerhouses kick your cold outside into the cold!